Tabourets There are 3 products. 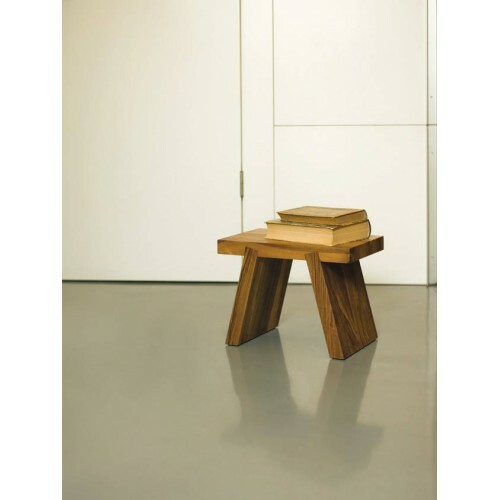 Contemporary low stool in solid wood. 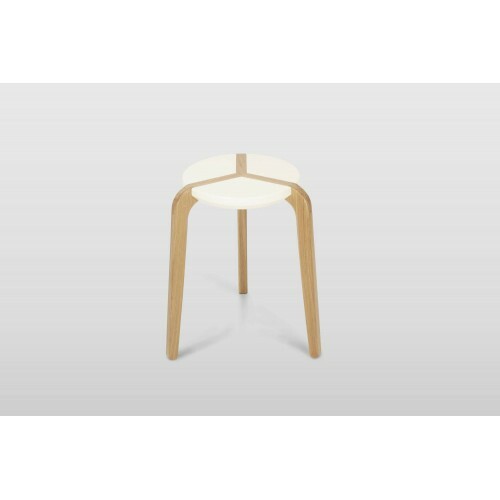 Elegant stackable stool with timeless and contemporary lines. 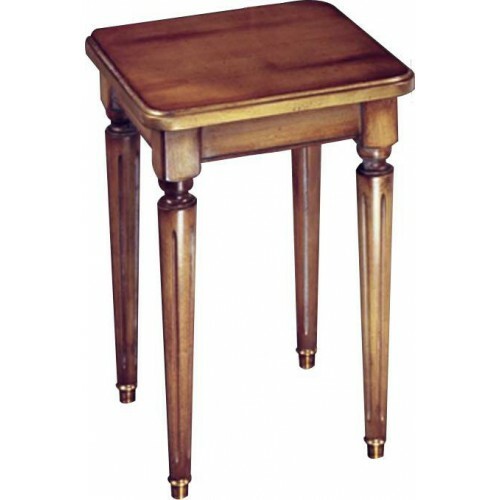 Stool for desk and dressing table, Marie Antoinette, Style Louis XVI.